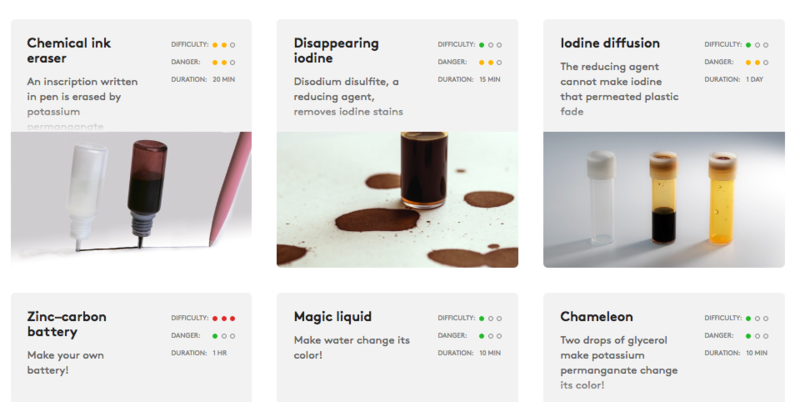 Sistema VC, a Moscow-based venture fund focused on growth-stage (or at least Series A) startups, invested over $1M into Luden.io from Moscow and $2.5M in London- and St. Petersburg-based MEL Science. Both ventures aim to combine VR and scientific components in their products. Education service MEL Science will use the funding from Sistema VC to change science education by creating interactive chemistry sets that can be used with VR and AR technology. The market size for scientific and educational products in the US only is above $1B. MEL Science was set up in 2014 by Vassili Philippov from Russia. Doctor in physics and maths, he is the co-founder of SPB Software, which was acquired by Yandex. Philippov had the idea to bring IT and science together after carrying out some science experiments to entertain and educate his own kids at home. According to Philippov, the ideal form of education that enables to understand the essence of things is the combination of practical training and virtual reality. And this is when MEL Science kits come into play. Kids can deepen the understanding of the experiment by looking inside it and seeing processes at the molecular level through 3D graphics, macro photos, and videos of molecules up-close. 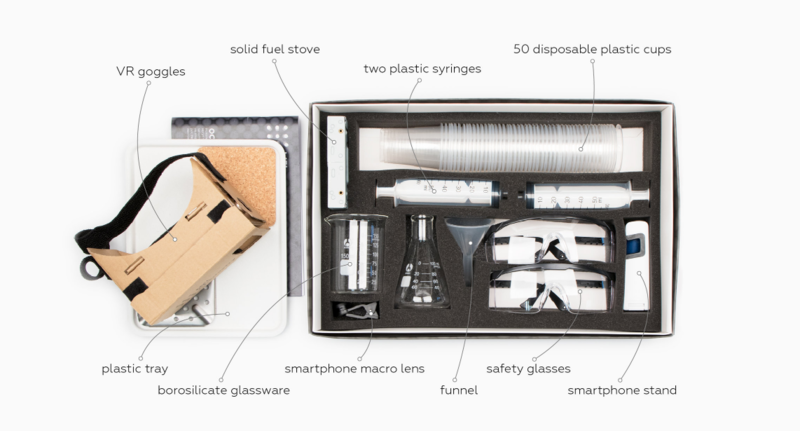 MEL’s subscribers receive a Starter Kit with all necessary chemistry equipment and VR goggles, and two sets of experiments with reagents, instructions, and extra equipment every month. The experiments work with MEL’s free mobile app on iOS and Android devices, and a Google Cardboard VR headset. The kits are available in Russia, USA and UK. 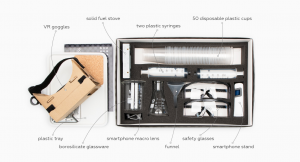 Subscribers can receive MEL Science chemistry kits for $49 per month. 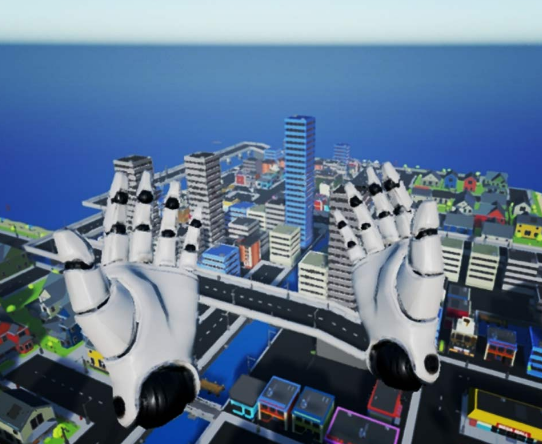 The company will use the funding to develop the VR component of their science sets, expand the team, and launch new kits for physics and biology. Luden.io is a Moscow-based developer of scientific VR games. The mission of the company is to “combine VR games with science to spread cognition via fun.” Luden used to be a VR R&D department of Nival, a leading Russian game developer, but has recently spun off and now operates under its own brand. Luden gave 25% of its shares to Sistema VC and is going to spend the money on the development of new games, such as InMind 2 VR, for Google Daydream and other VR platforms.